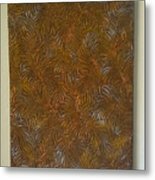 Tropical Palms Canvas Copper Silver Gold - 16x20 Hand Painted is a painting by Artistic Mystic which was uploaded on July 25th, 2016. Note - The canvas featured in these photos are hand-painted originals, not prints. Inspired by my love of texture, depth, shading, color and all things tropical and tuscan, these original hand-painted acrylics on canvas are highlighted with a beautiful metallic finish in gold, silver, copper and/or bronze. 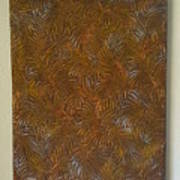 Order your original tropical canvas directly from me (16x20 $99 each or 2 for $160, plus shipping). All canvas originals have their own unique stunning 3D look and feel, are gallery wrapped with mirrored sides and loving packed and shipped to arrive to you safely. 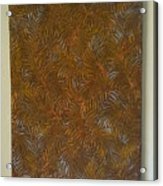 Add a touch of ambiance to your home or office with these truly unique pieces of art. Browse my Tropical Palms Series gallery for your favorite metallic color combinations (Green, Teal Blue, Bronze/Copper/Gold/Silver, Bronze, Purple, Silver )or order a custom dimensional piece in your choice of colors and size to perfectly match your decor. Please allow 2 weeks for all custom pieces. 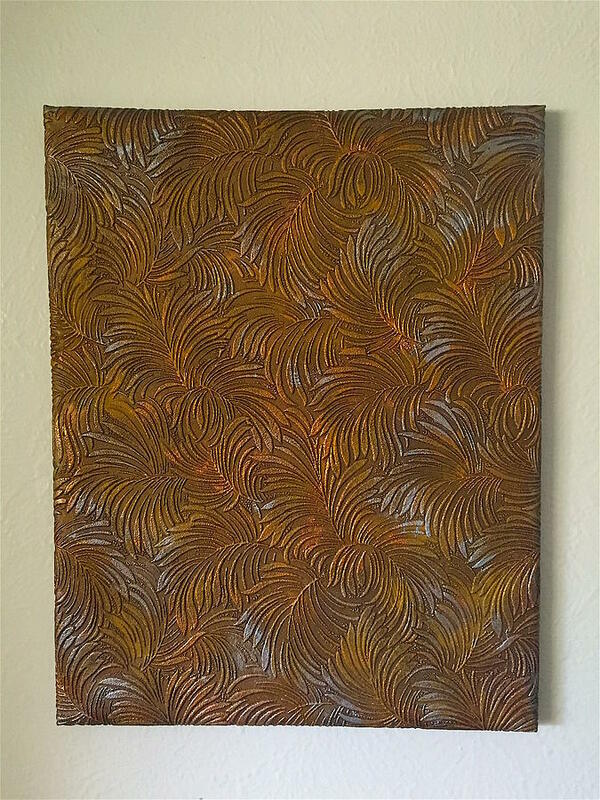 There are no comments for Tropical Palms Canvas Copper Silver Gold - 16x20 Hand Painted. Click here to post the first comment.